Matteo is aiming to cover a distance of 1,200 kilometers in 24 hours! 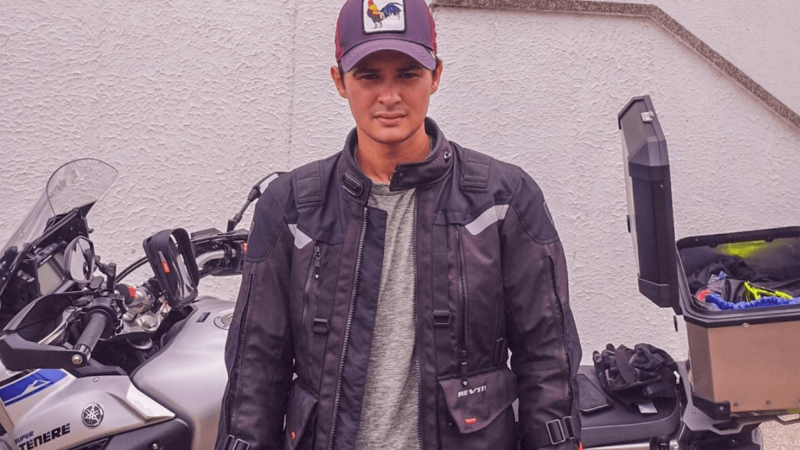 Actor Matteo Guidicelli seems to be taking his interest in motorbikes very seriously. The actor posted on Instagram that he was “all set and ready” for the BOSS Ironman Challenge which kicked off on midnight, January 19. To the unfamiliar, BOSS is an acronym for “BMW Owners Society of Saferiders,” and the North Loop challenge lets riders cover a distance of 1,200 kilometers in a span of 24 hours on their motorbikes. Recently, Matteo participated in an “executive rider training” with the Philippine National Police-Highway Patrol Group (PNP-HPG) at Camp Karingal in Quezon City. The training is reportedly offered only to senior police officers and friends from the private sector who want to beef up their riding skills.